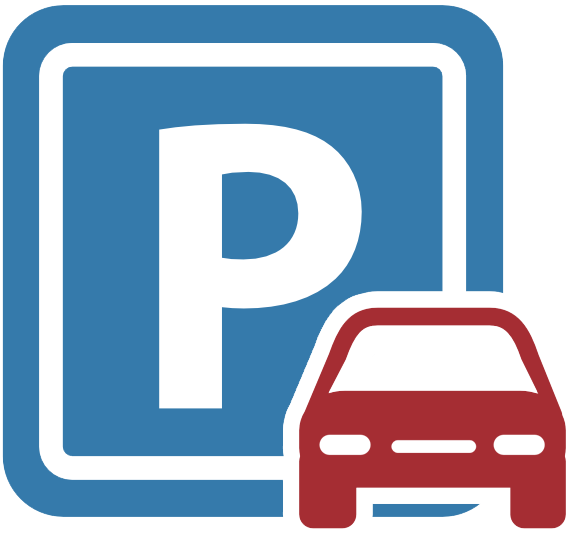 All faculty, staff and students are required to purchase a current parking permit and display it if they park a vehicle on campus. At the time you receive your permit, you will receive a copy of the parking and traffic regulations. This is an important document that should be read thoroughly if you plan to park on campus. Parking and traffic regulations are in effect 24 hours a day. 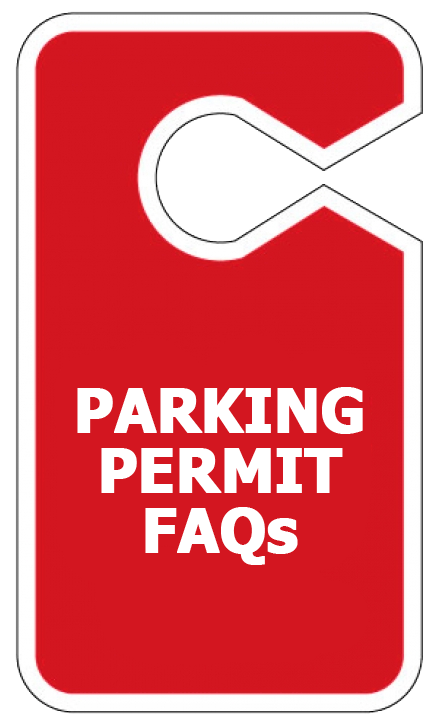 Get answers to frequently asked questions regarding parking permits. Review traffic, parking and permit regulations. Your parking permit may be obtained at the Wimberly Building information desk on the first floor.